Hi there! 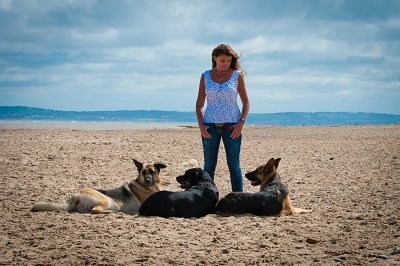 My name’s Jane and I provide a new style of dog training based on a practical, positive, relationship focused approach that provides lasting results. 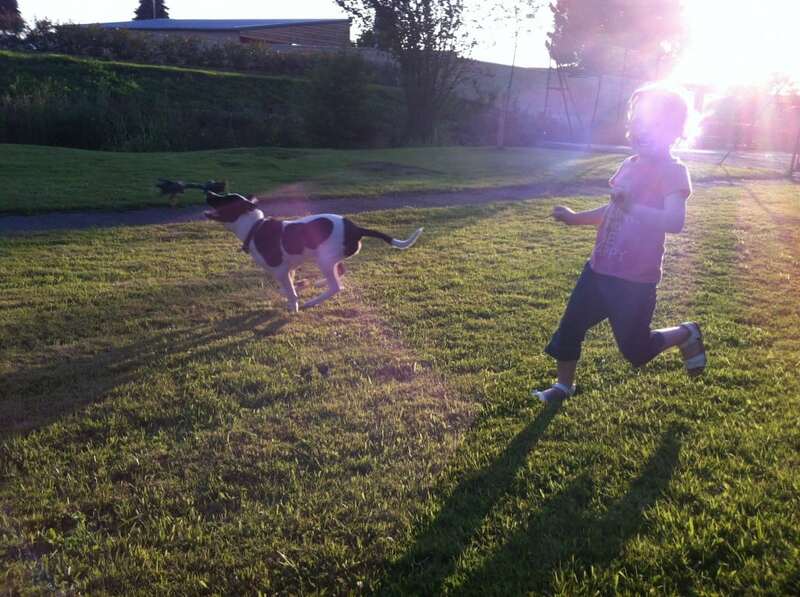 My name is Jane Carmichael and I have a lifelong experience of being with dogs. 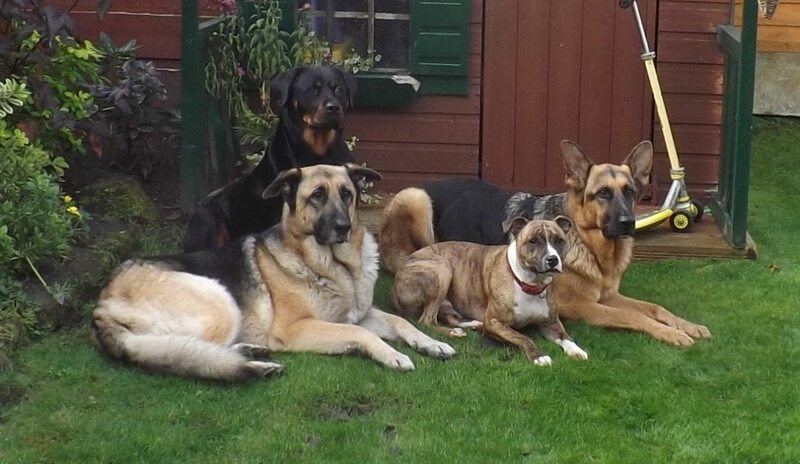 My family have always had dogs and I have owned and trained my own dogs since I was thirteen years old. Now 39, I currently have two German Shepherds and a Rottweiler, all of whom are happy, healthy, well-behaved animals that respond on command. 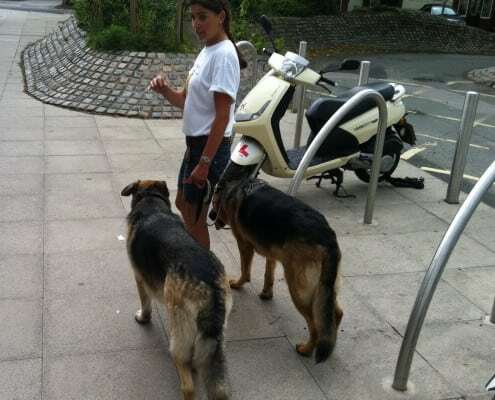 You may have seen me walking my pack around Stockton Heath, Appleton and Grappenhall. Over the years I have developed a good understanding of our canine friends and what makes them tick. 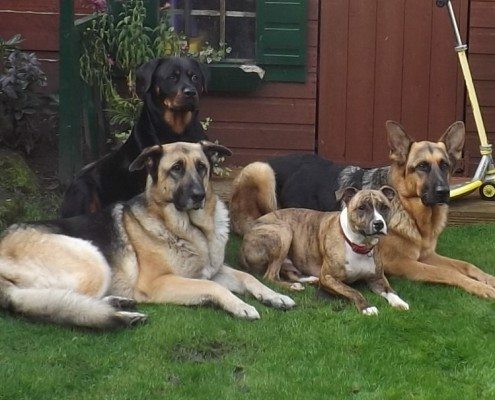 All breeds are different and all dogs can be trained to behave as we want them to, I can show you how to achieve this with your dog. 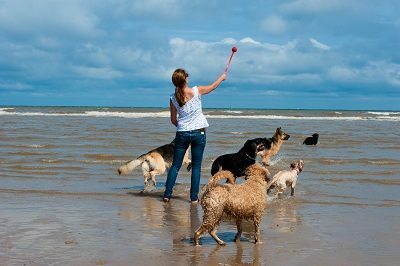 In just a few sessions you will learn how to change your dog’s behaviour so that it develops the respect for you that is needed to make it listen and respond to your commands. 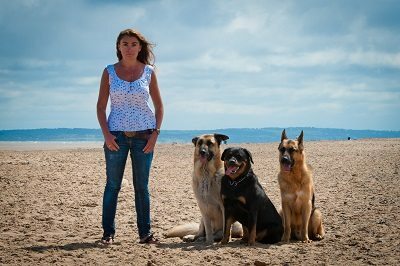 I will visit you and your dog in your home for an initial assessment and then all training will be conducted in your local area. Maintaining the trust between you and your dog is a long term process. I can help you take the first steps towards making the dog you have into the dog you want. When your dog loves and respects you as his leader training can be fun and easy for both of you. 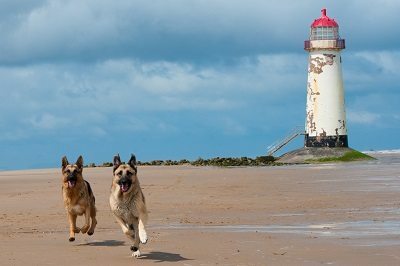 Positive leadership is important as dogs need rules and structure. 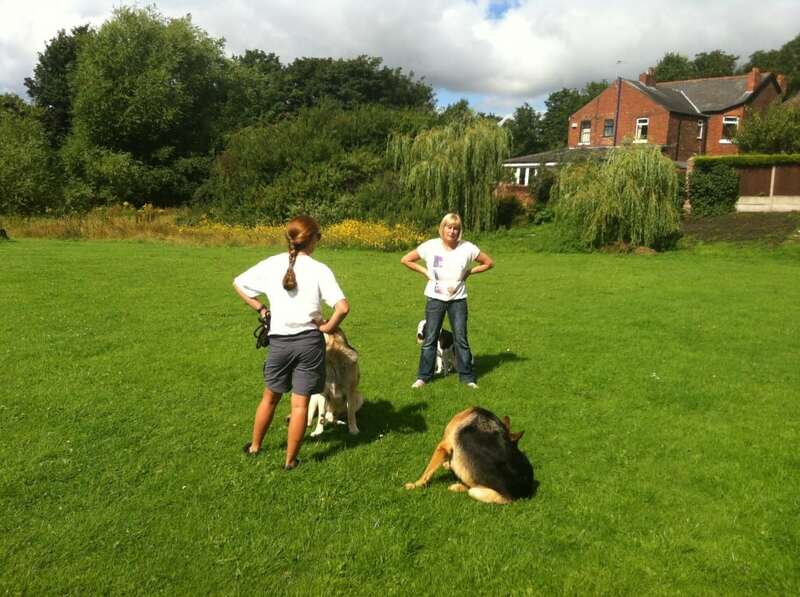 If you believe that your dog deserves the kindest most effective training method then you’ve come to the right place. A well trained dog obeys you because he can’t imagine doing anything that is more fun than pleasing his owner. 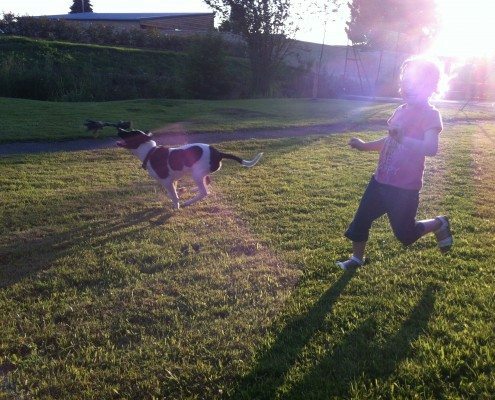 With positive training techniques you’ll see permanent changes in your dog’s behaviour, which will give you a lifetime of good behaviour.